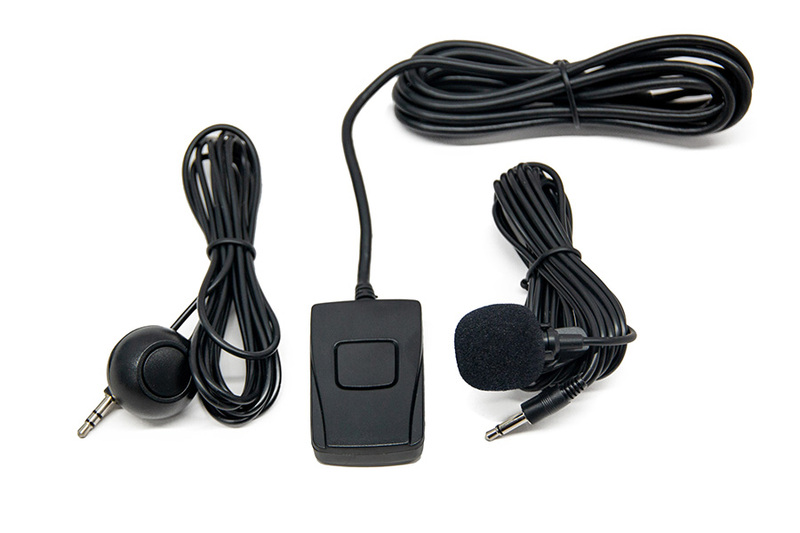 GTA Car Kit Bluetooth Module is an extension for GTA Car Kit that allows to make hands free calls using car stereo speakers and supplied microphone. 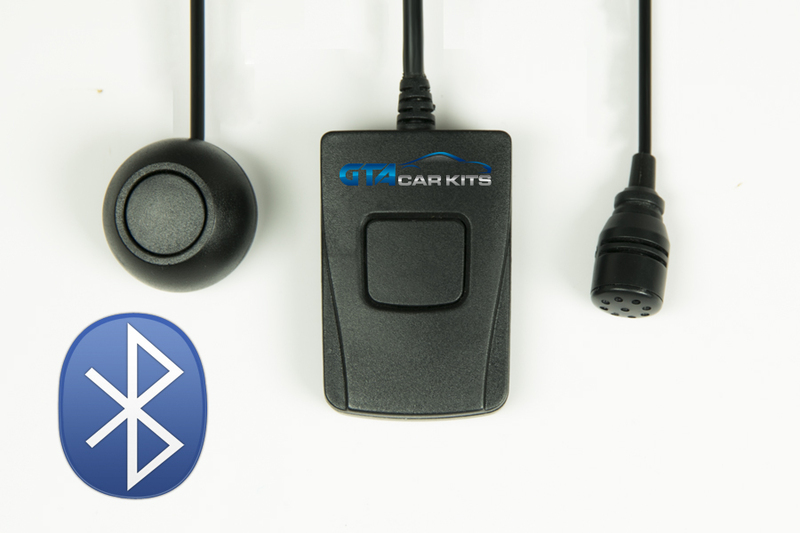 (GTA Car Kit with a bluetooth port is required, in order to use the GTA Car Kit Bluetooth extension). 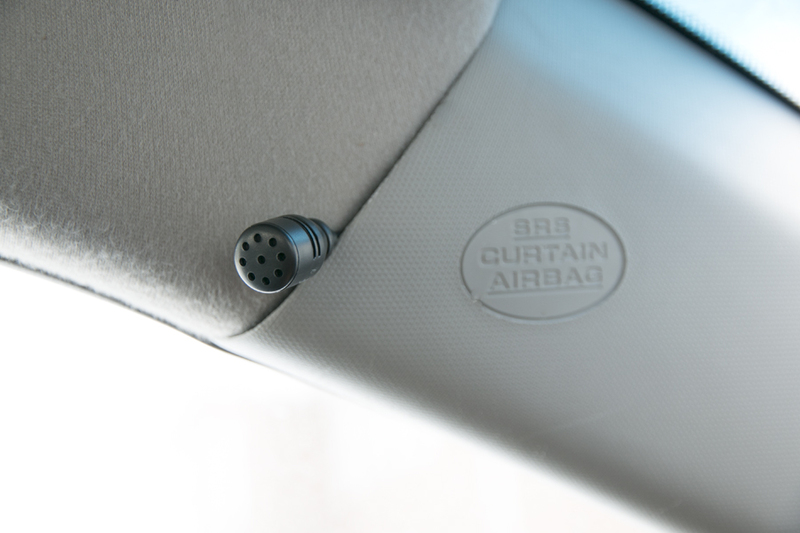 This is a great product, and very easy to installl. I highly recommend it to anyone looking for a solution like this! I just bought an all blue tooth unit for my 2007 toyota tacoma. Installation was a snap, especially with the you tube tutorial. You can tell the integrity of a company on how well they handle the things that don’t always go right. Mine was perfect except that I wasn’t able to converse on the phone. I could hear “them” well, but they couldn’t hear me. My thinking is that the mic was faulty, so I spoke with Maurizio and he thought so as well. He’s sending me a new mic to replace the suspected faulty one. I will recommend GTA to all I know and don’t know. You can’t go wrong with these guys, they take care of their customers. Wow! Install was easy. Pairing with an Android phone was easy. Music sounds great! Phone calls are clear. Everything works as advertised. Awesome product. these are great kits with easy installation. Highly recommend. product. Wasn’t sure how well my Samsung Galaxy Note 4 would work with the Bluetooth adapter but all worked flawlessly. I watched the video before I did the install, and there was no guess work when I actually installed it…. 30 minutes and I was done.! I hope this is the correct address for me rave about my new GTA Bluetooth Hands free setup I installed in my car. The hook up was explained so even I had no problem, took about 45 minutes. I could not afford a new car so I got a new “radio” and a steering wheel cover.